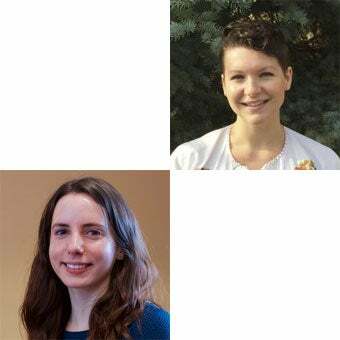 CU Psychology and Neuroscience graduate students Lindsay LaBrecque (Clinical, mentored by Mark Whisman) and Maggie Tobias (Clinical, co-mentored by Joanna Arch and Tiffany Ito) received grants through the Beverly Sears Graduate Student Grants program. These competitive awards are sponsored by the Graduate School to support the research, scholarship, and creative work of graduate students from all departments. Read more about the grant program.